Panblast Fina 2 Abrasive Metering Micro Valve Very latest version ...... Easy to fit rep.. 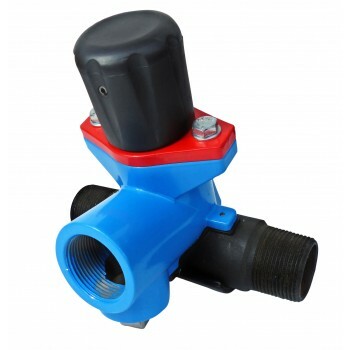 Very latest design metering valve. 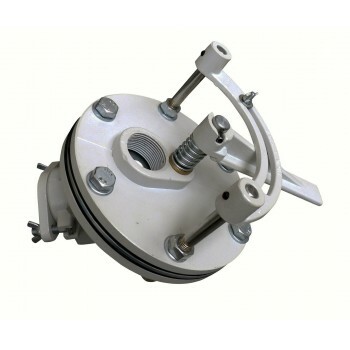 Easy to fit replacement abrasives valve ..... ready to fit..
Service kit for the popular Fina, and Fina 2 Abrasive Metering Valve Consists of Spring Pin, .. Replacement Urethane Sleeve for the Fina 1, and Fina 2 Abrasive Metering Valve Pan Part no. YAC-VA-.. 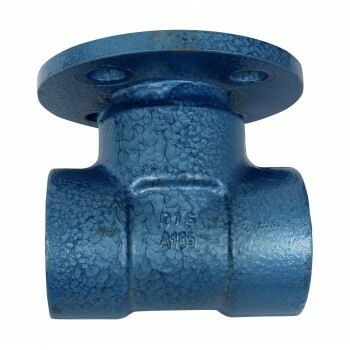 Heavy duty grit valve; cast iron body withstands harsh site conditions. Suitable for medium, and .. Replacement long lasting rubber liner for CW660 Grit valve. Fits all popular makes. 152mm long..
Steel upper flange for blast pot Grit Valve (CW660) 114mm diameter PCD : 83mm Centre thread.. 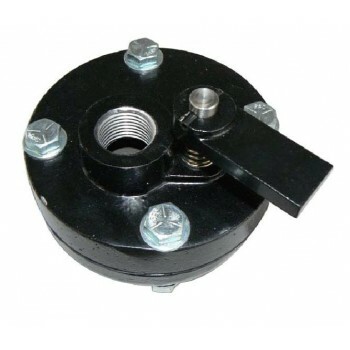 Forged steel lower tee piece flange for CW660 Grit valve. .. Junior flat sand valve. 1/2" ports, usually found on small 10" blast pots ..... Centurywise 10A, ..
Flat sand valve 'Y' piece connector .. The PanBlast™ Corsa II Abrasive Metering Valve has been developed from the Series I valve, to provid..